Which movie's right for you this weekend? 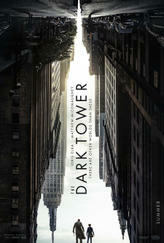 The Dark Tower? Detroit? Kidnap? Looking for movie tickets? Enter your location to see which movie theaters are playing The Dark Tower near you.